Phone makers Oppo who entered the market in 2008 has released a couple of smartphones lately. One of such is the Oppo R11 device which we would be taking a close look at. This device is great in some departments like the camera and memory. These would surely come as selling points for it. Oppo R11 is a pretty heavy device as it weighs 150 g, while it measures 154.5 x 74.8 x 6.8 mm. It features a fingerprint sensor which is mounted on the front. Black, Gold, and Rose Gold are the available color variants for the device. This Oppo device proves to be a very sleek and creatively made phone. The makers have not disappointed on this one too. Having an AMOLED capacitive touchscreen, the display size is pegged at 5.5 inches. With a display resolution of 1080 x 1920 pixels, the device has a ~401 ppi pixel density. This is sure to produce very clear images and icons. The display screen is protected by a Corning Gorilla Glass 5. Oppo R11 is built on an Octa-core Qualcomm MSM8956 Plus Snapdragon 660 processor. It runs on an Android Operating System v7.1.1 (Nougat). For your storage needs, the device avails users with a 64 GB internal storage. This space can be expanded up to 256 GB, with the use of a micro SD card. The SD card makes use of the Sim 2 slot. Quite impressively, there’s a 4 GB RAM which takes care of the smooth running and switching between apps on the device. On the rear, a dual 20 MP and 16 MP camera are spotted. While on the front is a single 20 MP camera. I think the trend at which smartphones are inculcating the dual camera feature is very impressive. Features of the camera include geo-tagging, touch focus, face detection, HDR and panorama. As its powerhouse, the Oppo R11 device is backed by a Non-removable Li-Po 3000 mAh battery. This battery capacity is just right for average smartphone users. A larger battery capacity would have been better appreciated though. The Oppo R11 price is 400 euros. 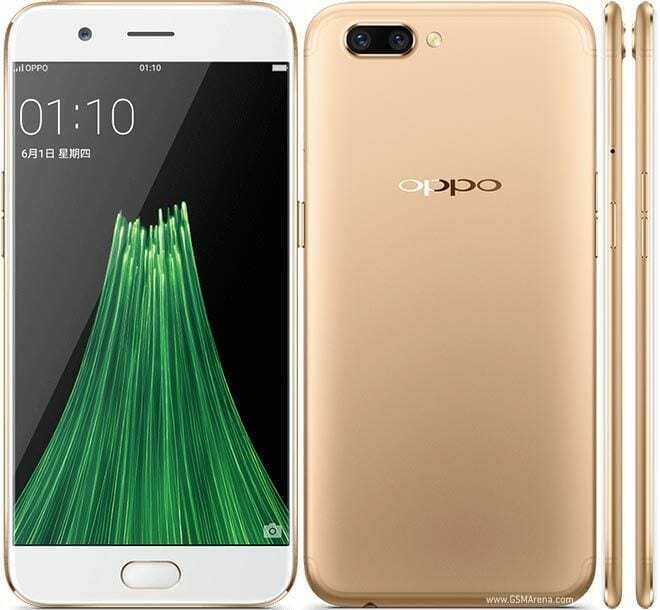 The price of Oppo R11 device in Nigeria ranges from N135,000 to N145,000. This is depending on your location in the country.